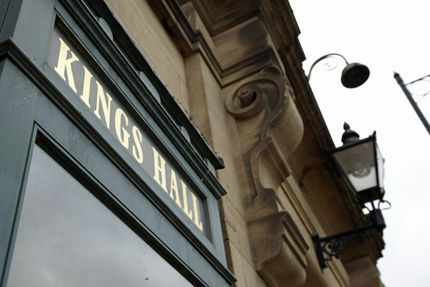 Click here to find out what's on at King's Hall and Winter Garden. How do I hold an event at King's Hall and Winter Garden? Visit the Conference and Wedding Venue page for more information. How do I hire King's Hall and Winter Garden? Are there any interesting news stories about King's Hall and Winter Garden? Take a look at visitbradford.com for ideas on where to eat.